Facing the opposition onslaught over the direct income support of Rs 6,000 offered to the small farmers in the interim budget, the government is reportedly weighing the idea of increasing the dole to a more meaningful level. Sources said the cash dole, now coming to Rs 500 a month or ‘Rs 17 a day’ as ridiculed by Congress president Rahul Gandhi, could be increased in the future, as the government's resources grow. Moreover, states can also top up this amount with their own income support schemes. 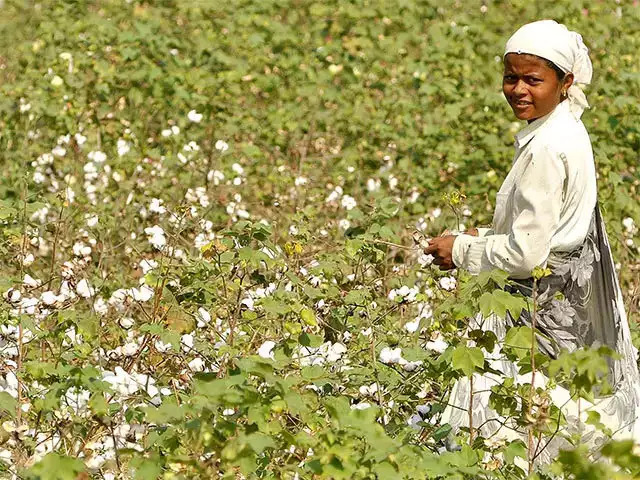 The plan to give Rs 6,000 cash to 12 crore small and marginal farmers every year in three instalments, the sources claimed, is in addition to the government schemes for giving them housing support, subsidised food, free healthcare, free sanitation, gas connections and the like.